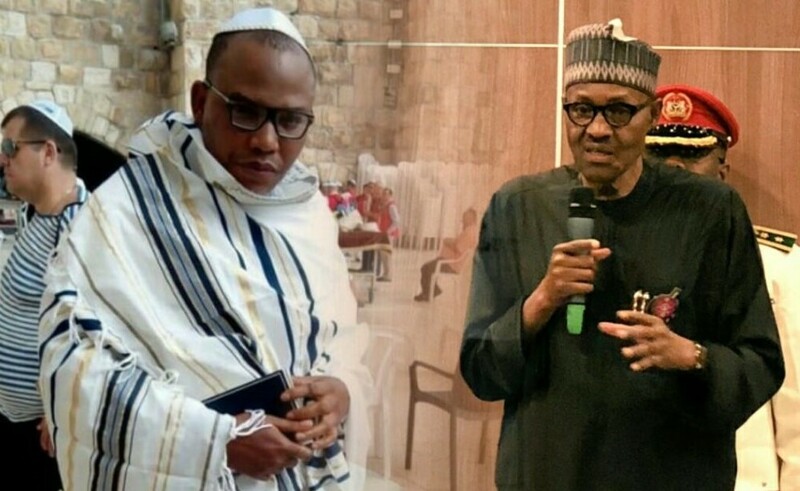 The leader of the Indigenous People of Biafra, IPOB, Mazi Nnamdi Kanu, has said the forthcoming presidential election in Nigeria will bring shame and humiliation to the country. “Enough of this Fulani intimidation through the Nigerian Army. This is an army that has refused to engage ISIS in the major theaters of northern Nigeria and the wider Sahel region. They (Nigerian Army) refused to counter the killing spree of Fulani herdsmen across the Middle Belt but the same army that refused to fight Boko Haram can now easily be mobilized in the South to kill non-Muslim populations with impunity. “Policemen are being deployed to face Boko Haram terrorists whereas the army that pride itself as the defender of Nigeria is running from the battlefield and instead are deployed to kill civilians in order to sustain Fulani hegemonic control of Nigeria. “Only in Nigeria, with her ignorant professors and pseudo-intellectuals, all busy scavenging for campaign funds from politicians as impunity reigns supreme and has become the order of the day.